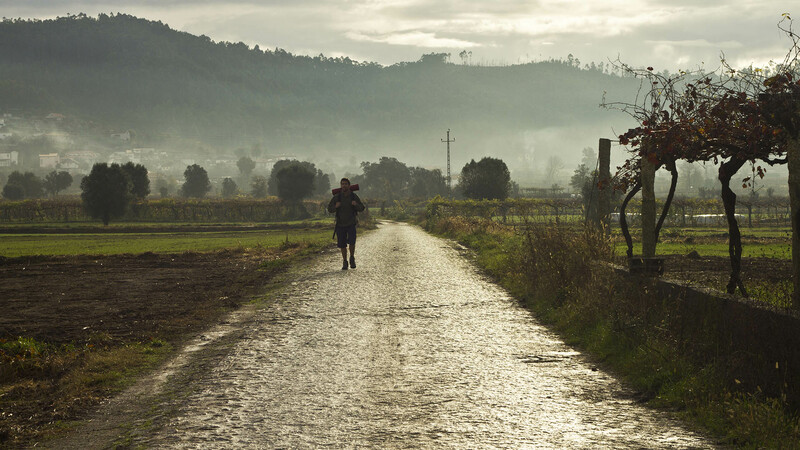 pathsoffaith.com is the website for the promotion of religious tourism in Portugal, developed by Turismo de Portugal, I.P., the national tourism authority. Part of the Ministry of Economy, Turismo de Portugal, I.P., is responsible for the promotion, appreciation and sustainability of tourism, integrating into a single entity all the institutional powers relating to the boosting of tourism, from supply to demand. - regulate and supervise gambling. For more information about the Institute and its activity, see the corporate portal www.turismodeportugal.pt. For tourist information, contact info@visitportugal.com.